Ain’t that the truth! Raise a glass to your margarita-sipping friends this holiday season with this blown glass Christmas ornament personalized just for them! It’s a personalized ornament fans of Jimmy Buffet enjoy, but it will put a smile on the face of any drink aficionados that enjoy a masterfully mixed margarita. 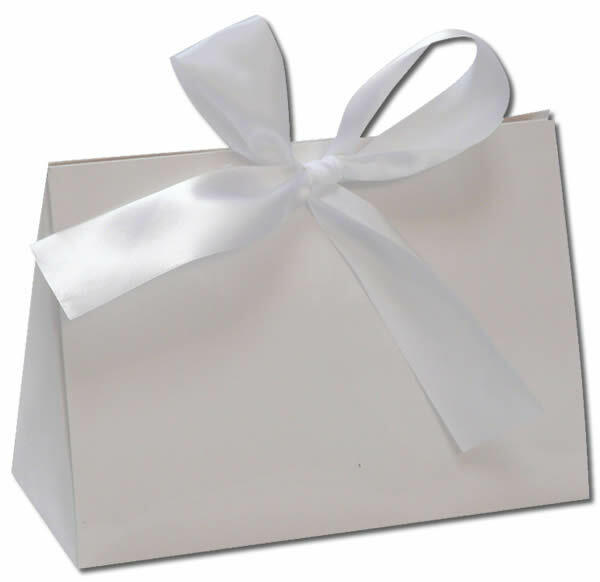 The recipient information you share will be lettered by hand in a stylistic font to create a personalized food and drink ornament to adorn the tree and start conversations. 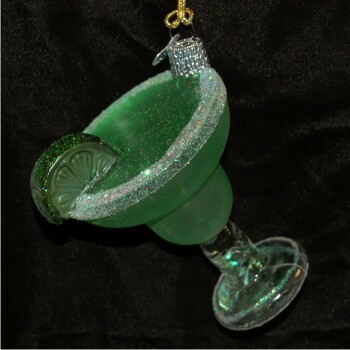 Share the ain’t almost nothin’ a margarita can’t fix personalized Christmas ornament, and enjoy one too. After all, it’s five o’clock somewhere!